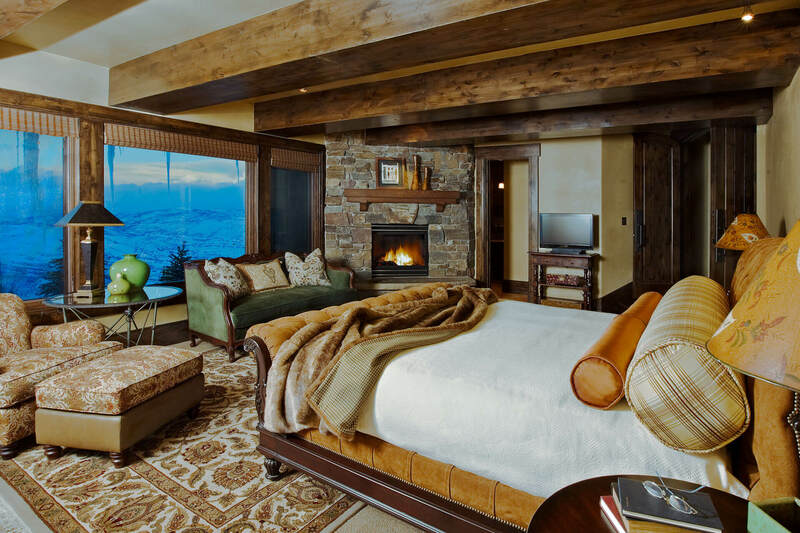 Mountain lifestyle experts, Resorts West Real Estate pulls from a knowledge base comprised of destination insight, resort ownership and nightly rental expertise. 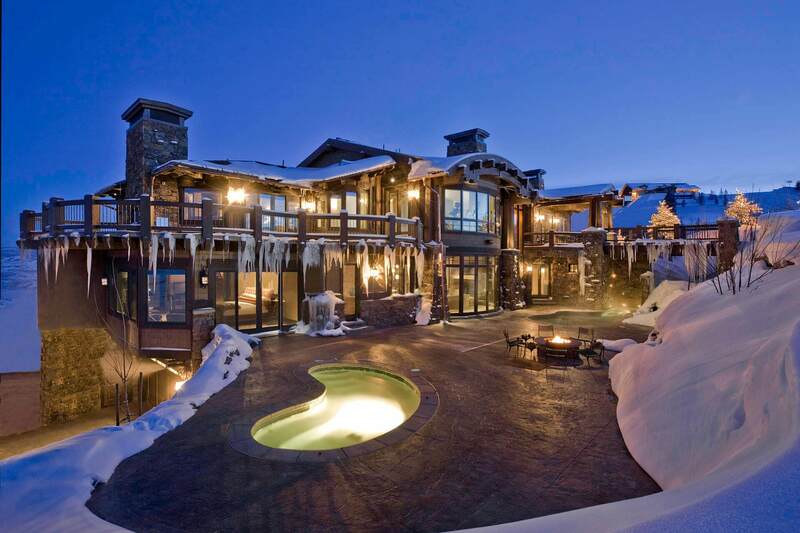 The Ultimate Ski Retreat, this ski-in/out, 6 bedroom 10 bathroom home is a mountain enthusiasts Dream. 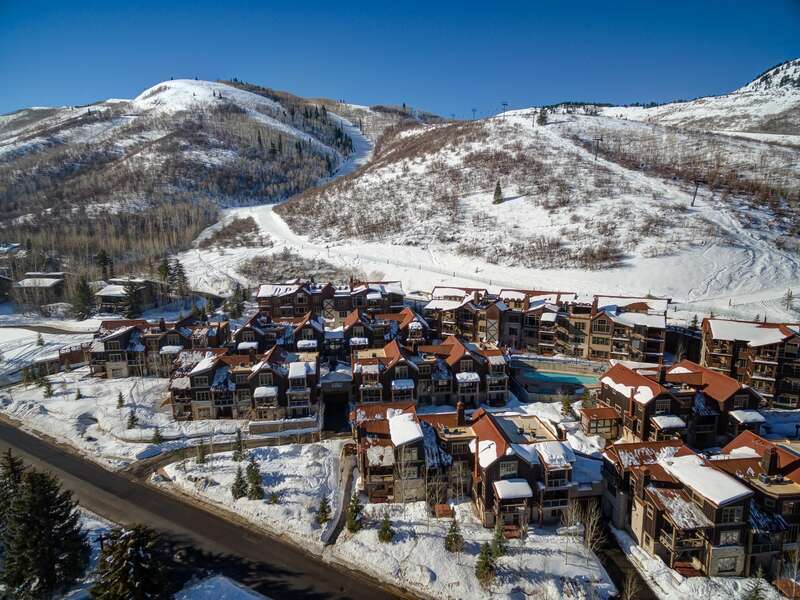 Park City Resorts premier ski-in/out village, complete with an outdoor plaza, lift ticket window, ski rental shop, cafe, heated pool, fitness center, heated garage and on-site shuttle service. 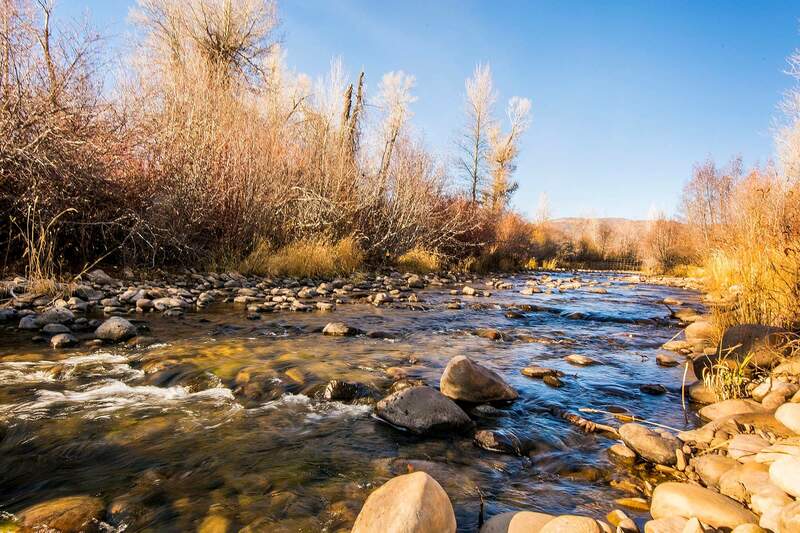 With Salt Lake International Airport just 30 minutes from Park City Main Street, mountain living has enticed many to call Park City home.